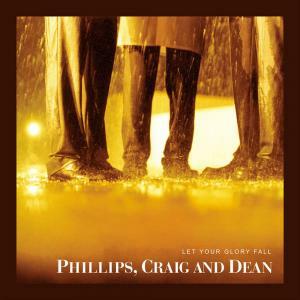 Download sheet music for My Praise by Phillips Craig & Dean, from the album Let Your Glory Fall . Arranged by Victor Rodriguez. Products for this song include lead sheets.